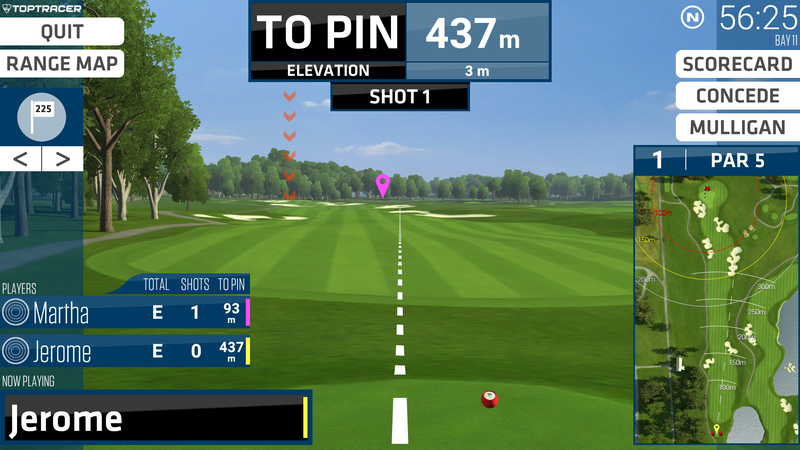 Have you used Toptracer yet? Come check it out and let us know what you think! Toptracer Range features games and modes suited for all ages and skill levels so you can enjoy new twists on the traditional day at the range. 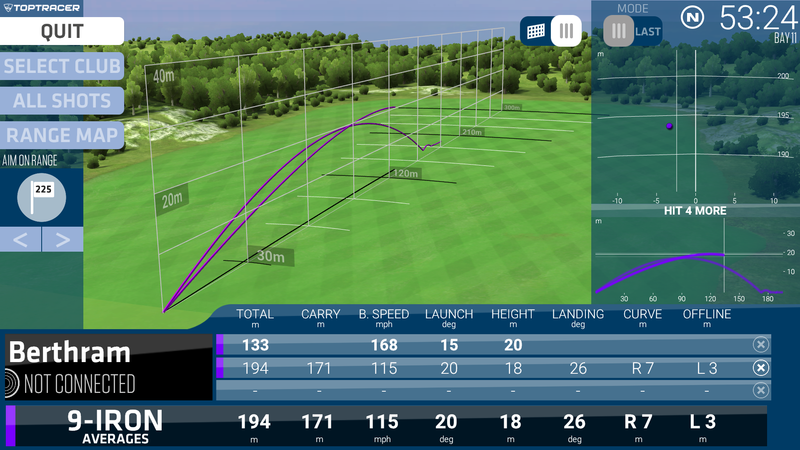 Compete against golfers at other courses in a long-drive competition, play Closest to the Pin with your friends, dive into your swing stats and learn all about how far you hit each club in your bag or virtually play some of the best courses in the world. 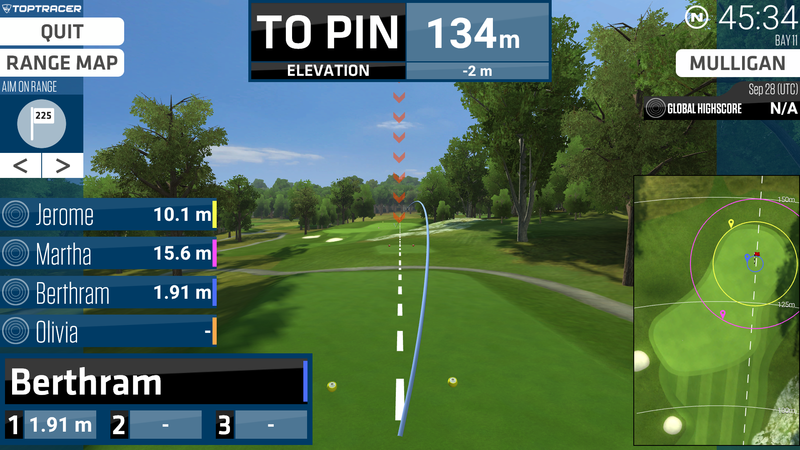 Toptracer Range delivers the same ball-tracking technology as seen on the PGA Tour. Reservations are taken for parties of 9 or more.